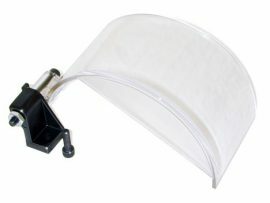 Fitted 6-mil vinyl dust covers are available for the two different size lathes. 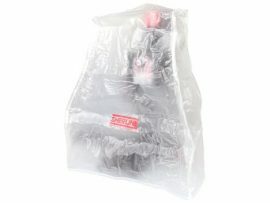 They extend the life of your machine and keep it looking like new by keeping it clean and dust-free when not in use. 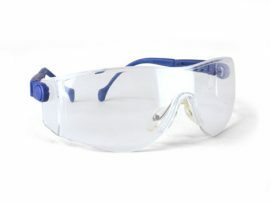 Keeping dust out of the working parts of a machine is always a good idea. 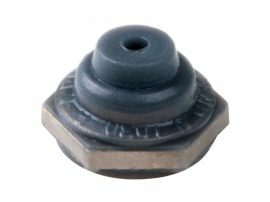 If you do any grinding in the area of your machines it is even more important, as the grinding dust is particularly abrasive. 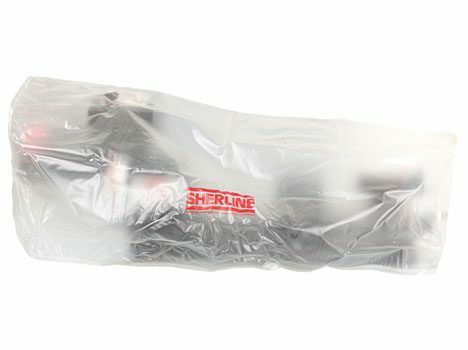 A red SHERLINE logo is printed on the front of each cover to proclaim the quality of the machine beneath whose owner thought enough of it to protect it from the elements. Keep your machines looking like new while adding a professional touch to your workshop.